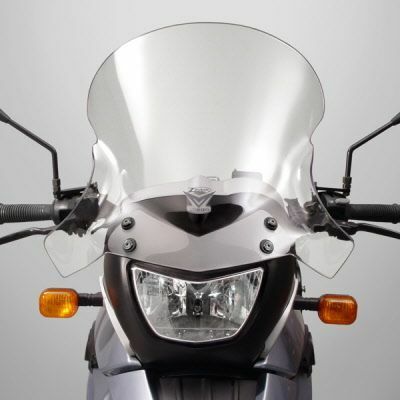 ZTechnik® revolutionizes windscreen performance! The advanced 'V' shape and dimensional contours push the wind vortex out and away from the rider's helmet, resulting in a peaceful, quiet environment. This screen measures 2.8 inches (7.1cm) taller and 4.5 in. 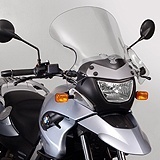 (11.4cm) wider than the OEM replacement tall windscreen.